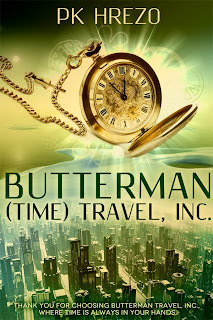 DL Hammons: Cover Reveal - Butterman (Time) Travel, Inc.
BOOK YOUR TIME TRIP TODAY! Another one of my long-time blogging buddies, PK Hrezo, has a book coming out in November that looks amazing and I get to help her reveal her lovely cover today. 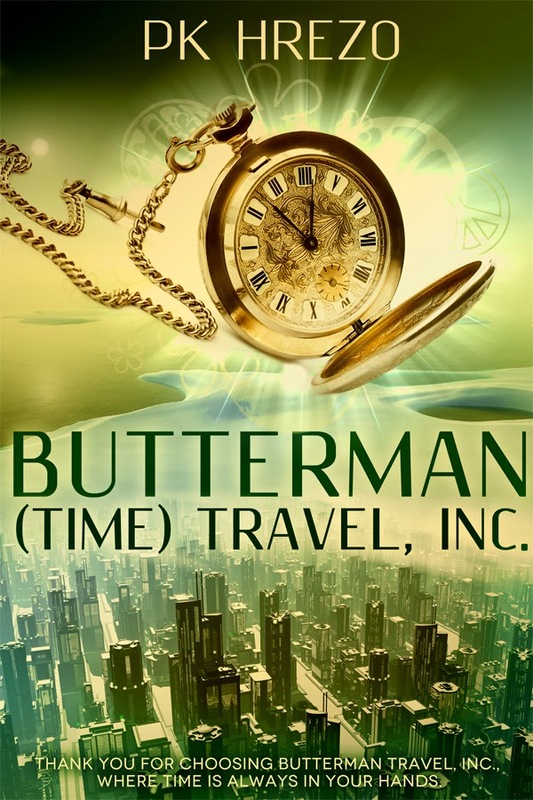 The book is BUTTERMAN (TIME) TRAVEL, INC. and its scheduled for release on 11-12-13. Here's a brief promotional pitch for it. Sounds so enticing, doesn't it. Want to know more about PK? She's a native Floridian whose life could easily be a Jimmy Buffet song. She shares her home with her firefighter husband and their two children. 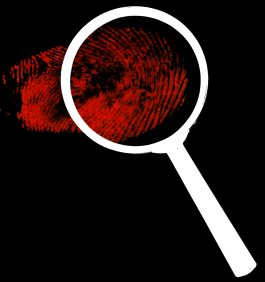 When not creating characters and their worlds, PK can be found at her other job of rearranging passenger’s itineraries for a major international airline. The only hobbies she loves more than traveling, are reading, writing, and music, and when the four are combined she exists in total bliss. YAY! for PK! I love the looks and sound of this one. I'll be hosting her, tomorrow. Already had a commitment today. I think the idea of time travel gives us the freedom to go anyway. CONGRATS to Pk! Great book cover. 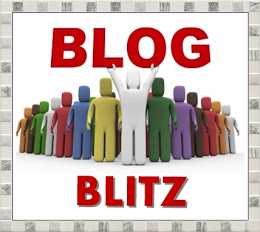 I'm so happy to see Pk's cover on so many blogs today. LOVE the cover and can't wait to get my copy! I've been seeing this all around lately! Very cool concept and reveal. Congrats to PK! This book looks so awesome! I can't wait to get my copy. Congrats, PK!!!! PK is awesome and so is her book! Making the rounds, just to say congrats! PK is my sistah from another mistah! That's a great cover :) And I love the premise!